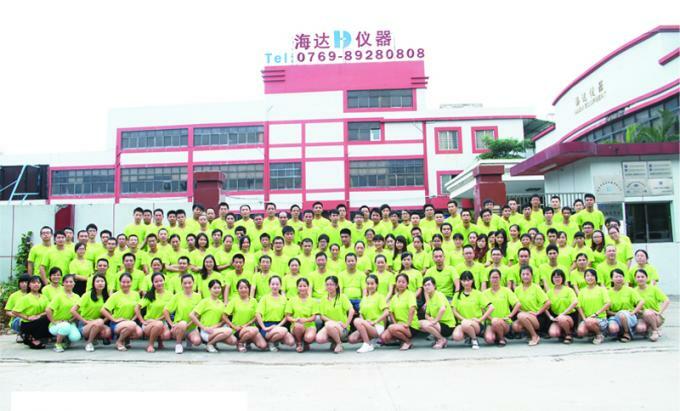 Founded in 2004 , Haida International Equipment Ltd (Haida), Dongguan China. 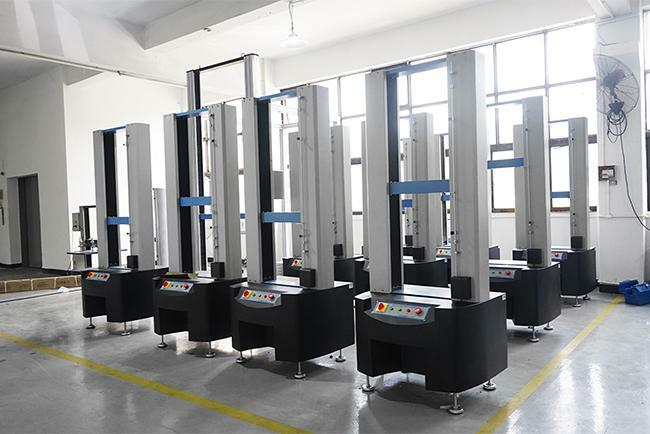 Haida is manufactures and sales testing machines used to test Paper and Packaging, Automobile, Stimulate Accelerate Environment System, Plastic, Rubber and Luggage. 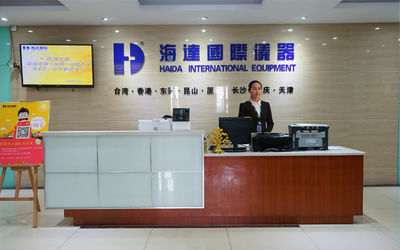 In 2007, Haida Merge with Mechanical Electric HK Ltd. 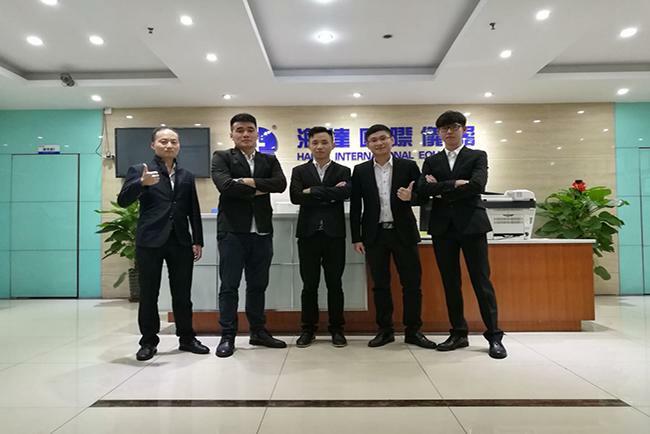 Founder from Mechanical Electric, more than 20 years’ experience in testing machine development and sales, join us as a technical director. 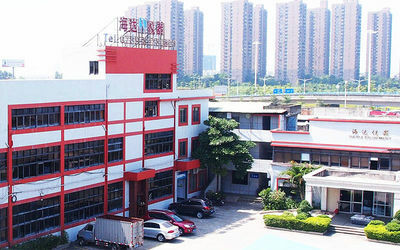 Haida own independent R&D center since 2007 and expand testing machines in furniture& foam , toys stroller and bicycle. 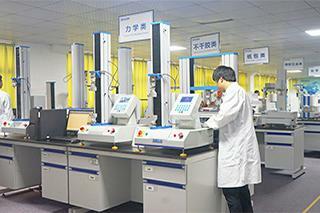 Haida become a market leader in the one stop solution material testing industry. 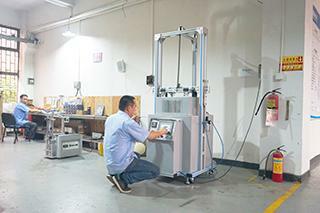 Haida as a manufactures focus on physical durability testing , our mission is deliver the best testing equipment to our customers. 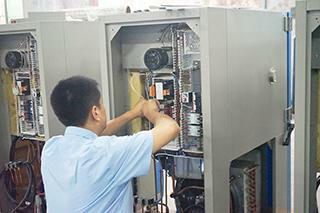 We have Multiple divisions: Research & Development , Production, Marketing & Sales and Measurement & Certification. 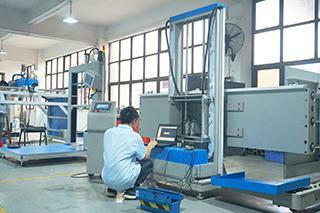 In the future we will follow our vision: To be the world class testing equipment enterprise. And express our value: Loyalty, Efficiency, Passion, Creative, Sharing and Persistence. 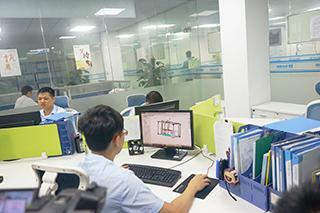 we work for better environment and keep focus on improve human life. 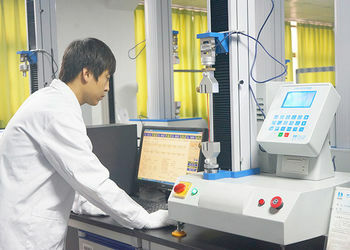 We will become the world class testing equipment enterprise. 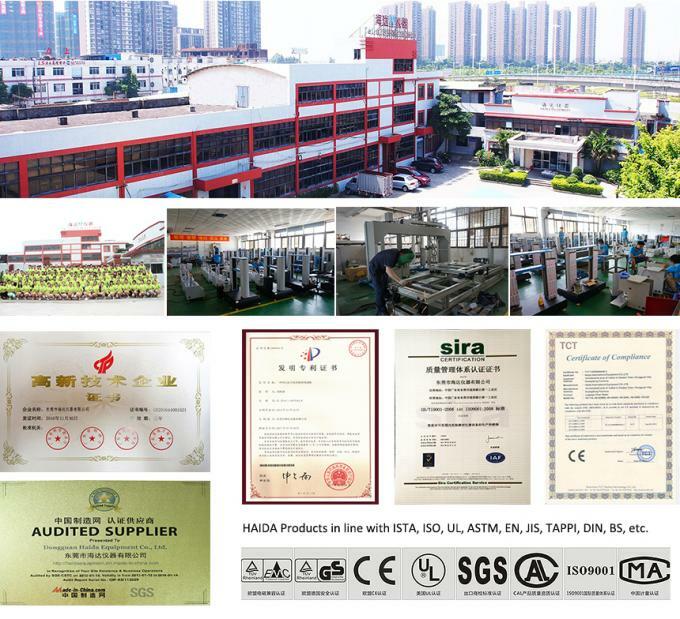 Receive manufacturing measuring products license from Bureau of Standards, Metrology and Inspection. 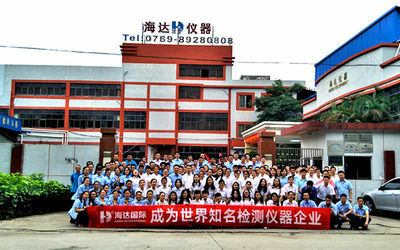 Tianjin Haida Precision Co., Ltd. Sales Team Process: Defines setting customer expectations, creating quotations, price lists and product planning. The order review or supervisor checks to review customer requirements prior to the company committing to supply product to the customer. 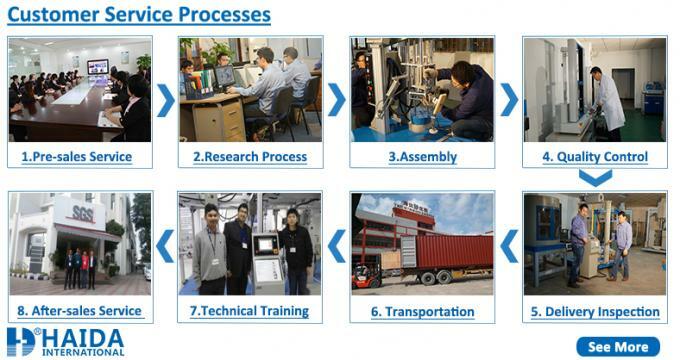 The Custom Design Process: Defines how we develop customer-specific products not produced as standard products. 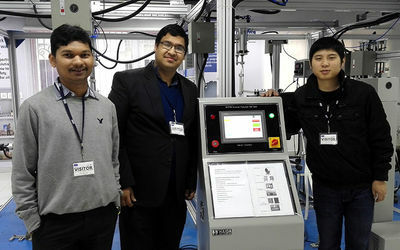 Our R&D department will give their comments on it. 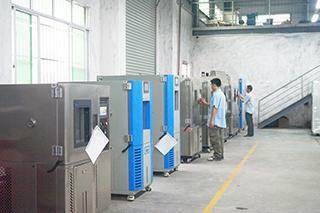 The Purchase and Manufacture Process: Defines buying, assembling, intergrading and testing the products procedure. 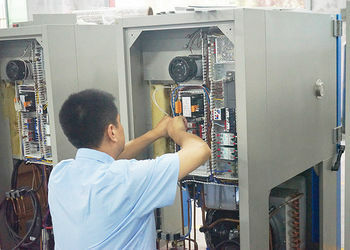 The Installation and Service Process: Defines installing those products in the field and providing after-sales support. 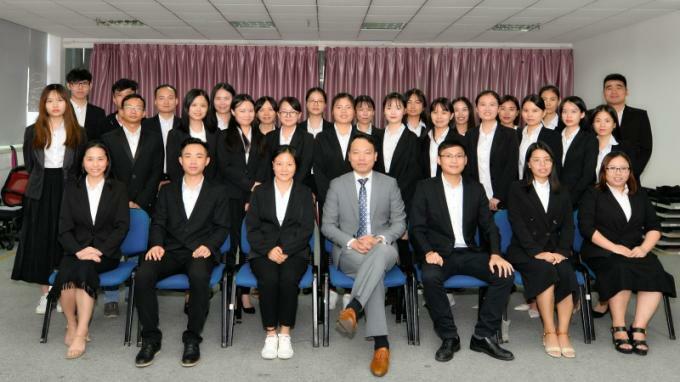 According to customers' needs, we constantly challenge ourselves to be excellent and promote the development of our company. 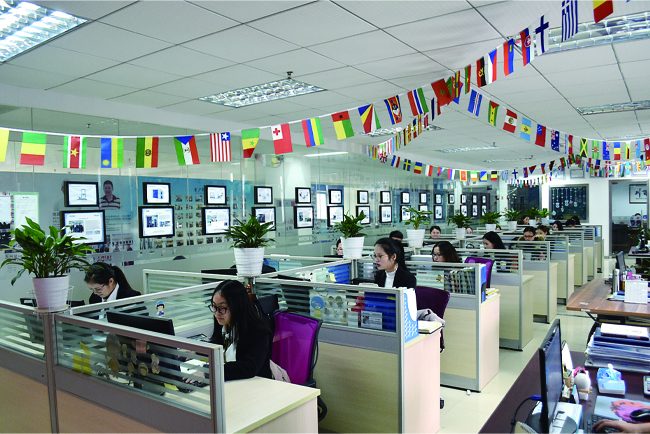 We wish to cooperate with customers all over the world based on mutual integrity.